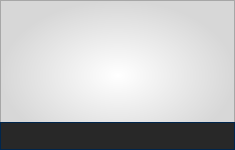 This is an amazing product that you really need to get. 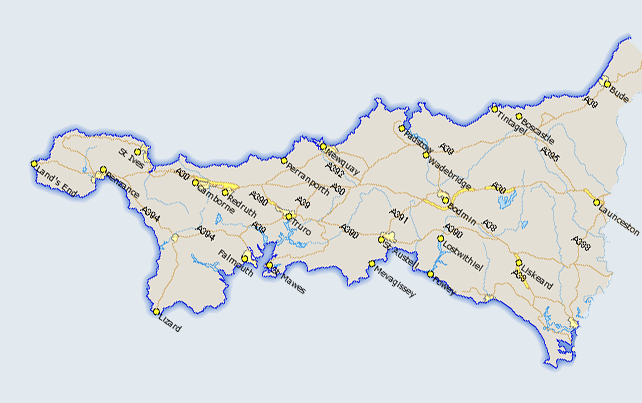 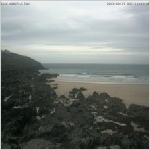 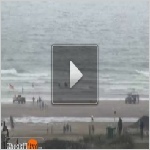 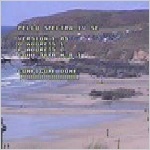 Each month we`ll be offering a review of a different bit of surfing gear we`ve checked out..
Bude webcam by budewebcams. 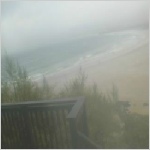 A fixed image taken hourly? 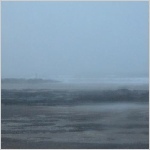 I guess, Sometimes points in the wrong direction! 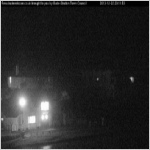 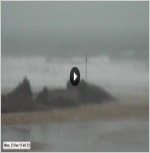 Bude Compass Point webcam by budewebcams.  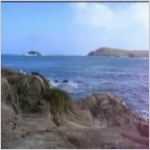 A fixed image taken hourly. 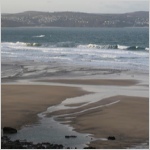 Sometimes points in the wrong direction! 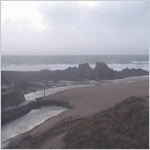 Bude-Summerleaze surf webcam at Bude by budewebcams. 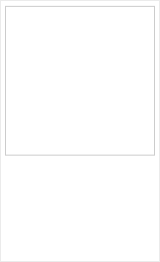 A fixed image taken hourly. 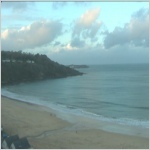 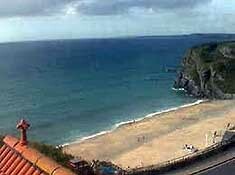 Carbis Bay webcam, near St.Ives.